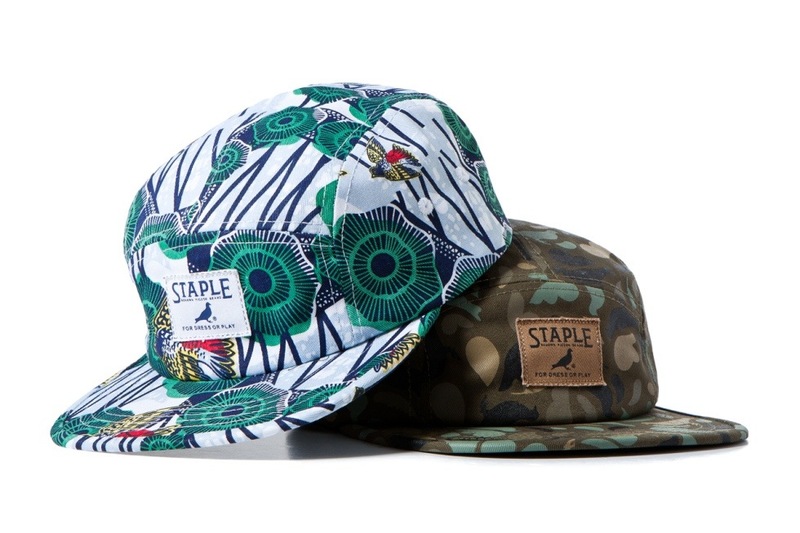 We recently dropped a sneak peak of the new staple snappys included in the spring/summer range, now time for the full monty, The stacked selection includes everything from fresh graphic tees to snapbacks, 5-panels and shorts in an array of all-new colors and patterns. 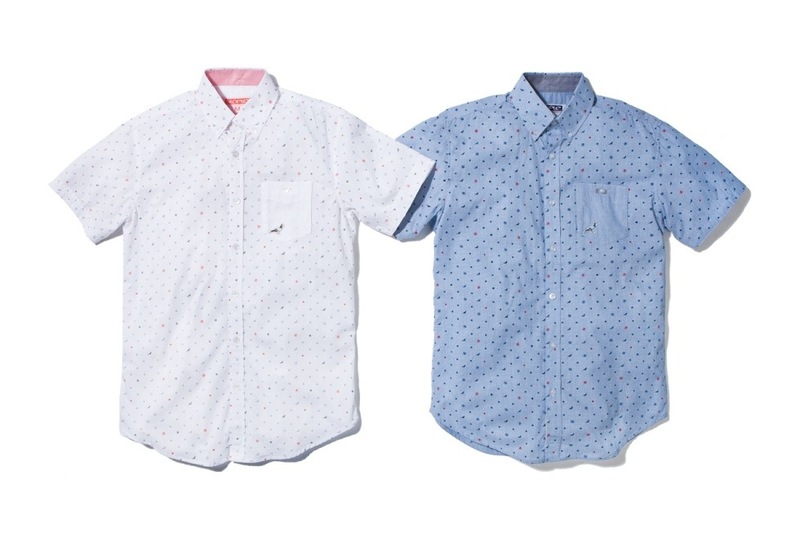 The real stars for spring, however, are this season’s short-sleeved button-downs — vibrant, all-over print shirts in patterns ranging from paisley to bird motifs. 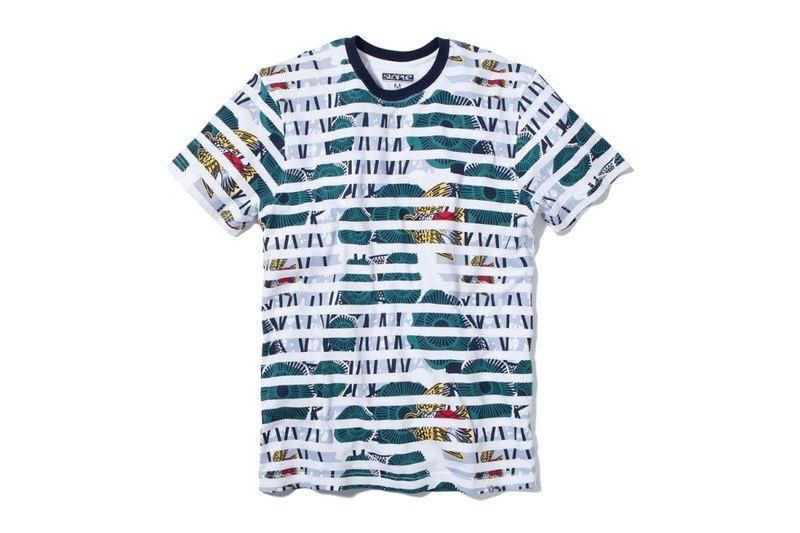 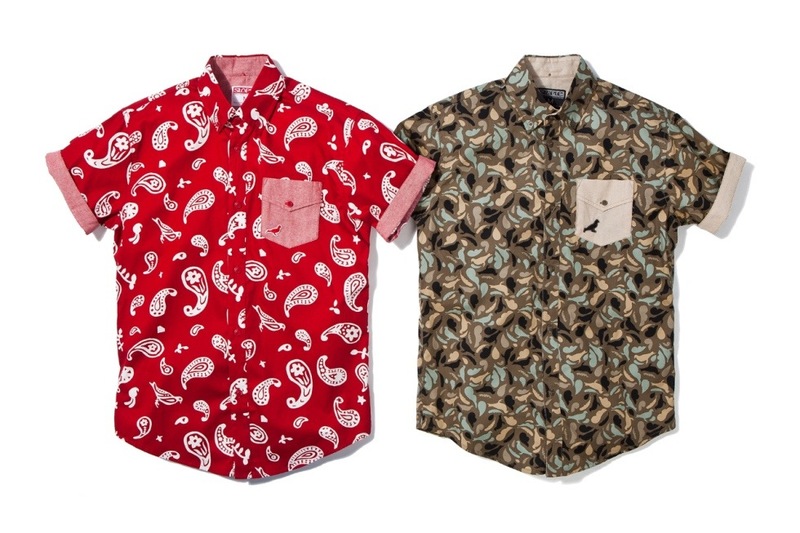 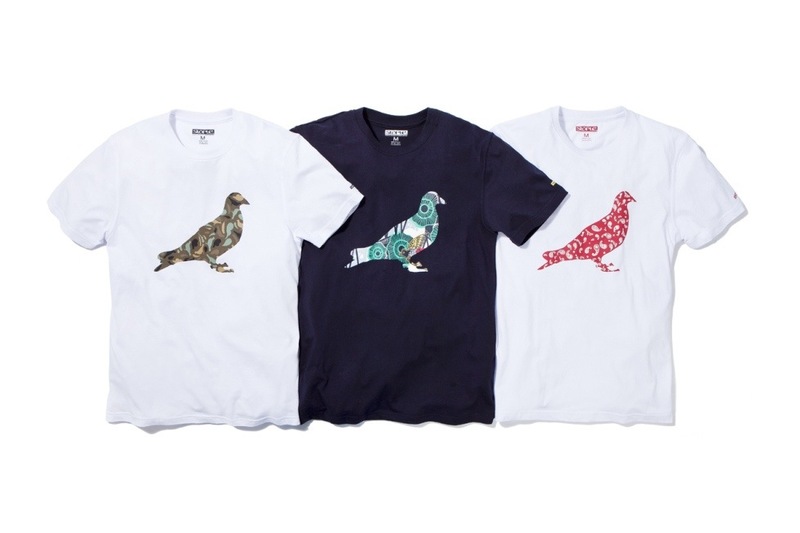 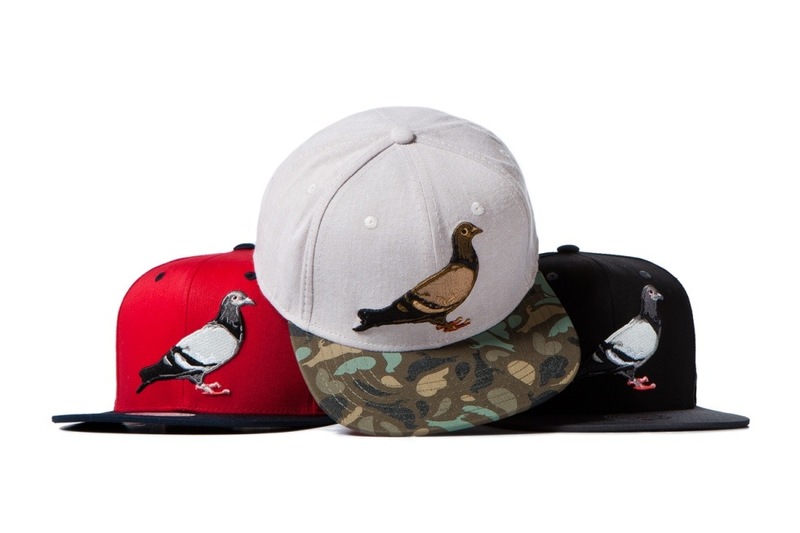 Staple’s Spring 2013 collection items — along with new Summer 2013 releases that evoke “that careless summer lifestyle”.